If you were lucky enough to attend yesterday's Spring Fling you have these cards to be proud of. We had 10 CTMH consultants to help prepare for this day. I praise them for all the hard work they did to make a fun day for all. The food was great and the cards were showcasing all of new spring papers and accessories. 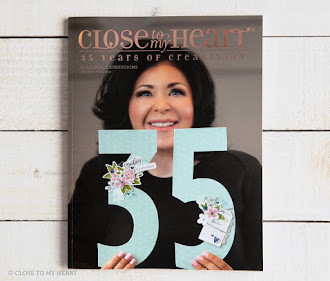 Crystal made this card which showed using white daisy ink, June Stamp of the month, markers or colored pencils, black shimmer trim and a special black glitter button. Betty designed this card using White daisy pigment ink, "Joyful Birthday" B1419 and the chalk marker. Pinwheels are popular and easy to make using a square or cutting them out with the Cricut, see the May Stamp of the month. Lori made this card using" A Journey" A1127 , this set also has some really neat pine tree, that would good on a Christmas card. Check this out on page 74 in the spring catalog. Nancy Brown brought this card to make "Country Born D1443" stamp set, the flower was from the Workshop on the go stamp set. 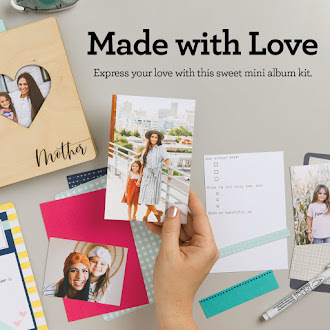 The workshop on the go have some great stamp sets, check them out. Regina made this Tommy card giving everyone a choice, with different elements and papers. The stamp set was from the Workshop on the go Tommy. Stacy was not able to attend, but her creative artwork was there. 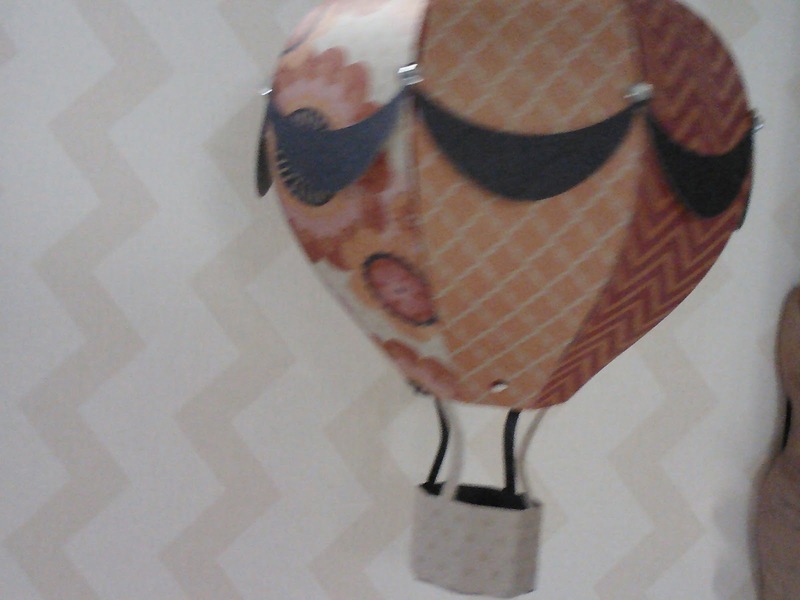 We got to see alot of her artwork on the raffle table, she made this hot air balloon, 3-D lamps, picnic baskets and a turtle all with our new paper. 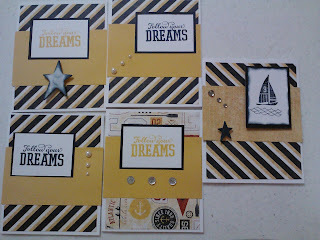 This is the card that I brought to make, I wanted to feature the May Dream Pop paper special. 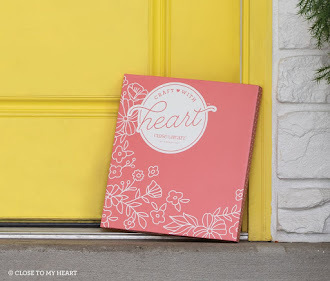 This paper pack comes with bright colors and resist. If you look at the flower, you will see shiny lines that can be sponged in all different colors to match any look that you want. 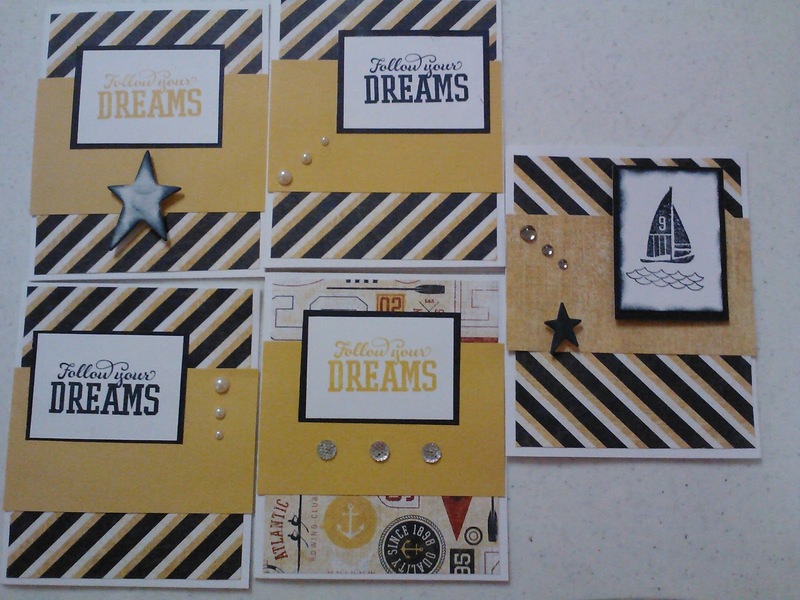 The paper on the left is another paper from Dream Pop and we highlighted it with black shimmer trim. "Frame it Up" D1524, was framed with my favorite Joyful Birthday B1419. I love the new screen stamp D1544 with the black tulle.